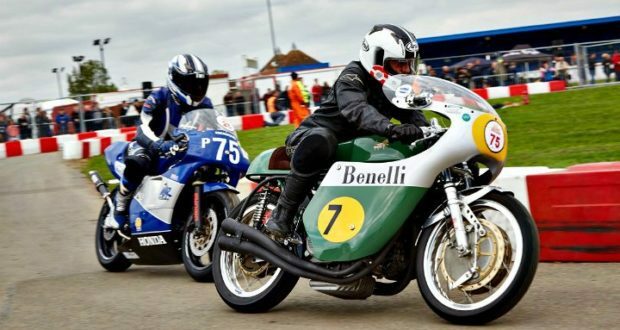 Home / Rides & Events / Organized Rides / Events / UK: MCN Festival Promises Big Thrills This Weekend! 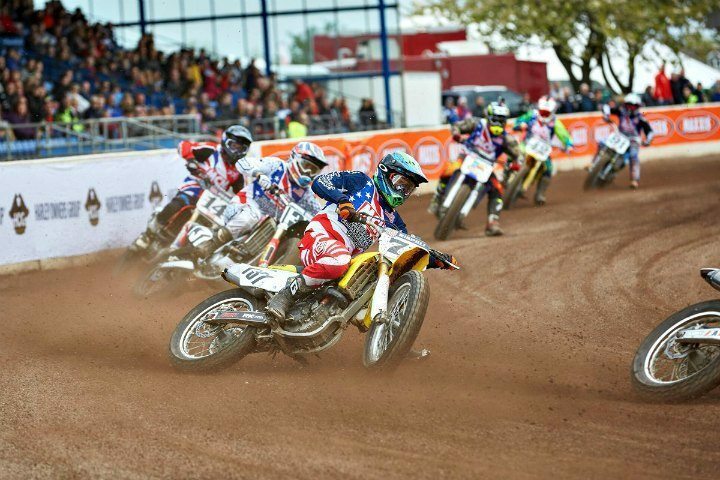 The UK’s premier biking festival is returning in 2017, this time armed with the biggest demo fleet of new bikes available to see anywhere in the UK! 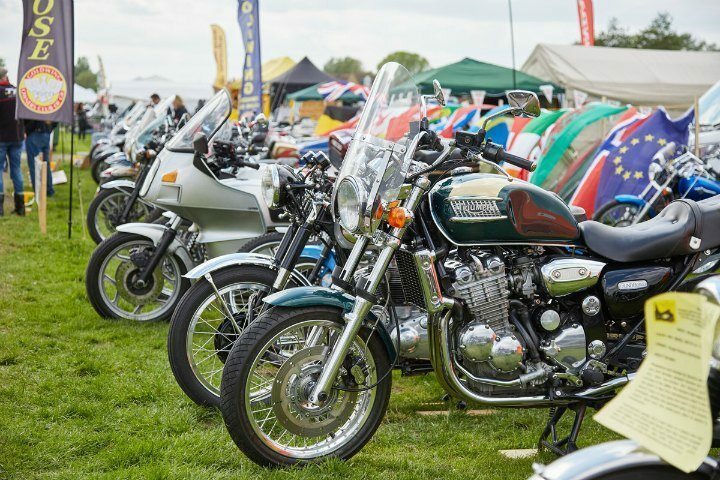 The Carole Nash MCN Festival of Motorcycling kicks off this weekend (13- 14 of May) at the East of England showground, and is promising to be the best yet, with a line up which will have any motorcycle enthusiast frothing at the mouth. The range of test bikes at this year’s event includes some of the most sought after machines of 2017. Headlining Ducati’s test fleet is the Supersport and the Scrambler Desert Sled, Kawasaki will be bringing along their Ninja 650 and Z900 whilst KTM will be showcasing the 690 Duke and a number of bikes from their Super Adventure range. Elsewhere, Triumph will have the Street Triple RS and the Bobber as part of their test fleet, the MotoGP inspired GSX-R1000 will form part of Suzuki’s fleet and the all-new YZF-R6 heads up a range of bikes from Yamaha. Test rides are strictly on a first-come first-served basis and visitors are invited to take their pick as test rides are included in the cost of their ticket. As well as all the new models to get your teeth stuck into, there are plenty more attractions on site to keep you entertanied. There’s family fun for all ages including the heart-stopping Wall of Death, plus the fantastic GET ON experience for beginner riders. Real ale fans are in for a treat as Hobgoblin are the official drinks partner for the weekend. As if that wasn’t enough, on Saturday night, there is also the chance to catch the Peterborough Panthers take on the Newcastle Diamonds in the Speedway Great Britain Championship League! Day tickets and camping packages are now on sale and children go free (15 yrs and under)! 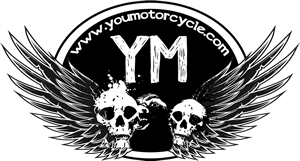 For more information about the Carole Nash MCN Festival of Motorcycling and to book tickets visit www.mcnfestival.com or call 0871 230 1108.